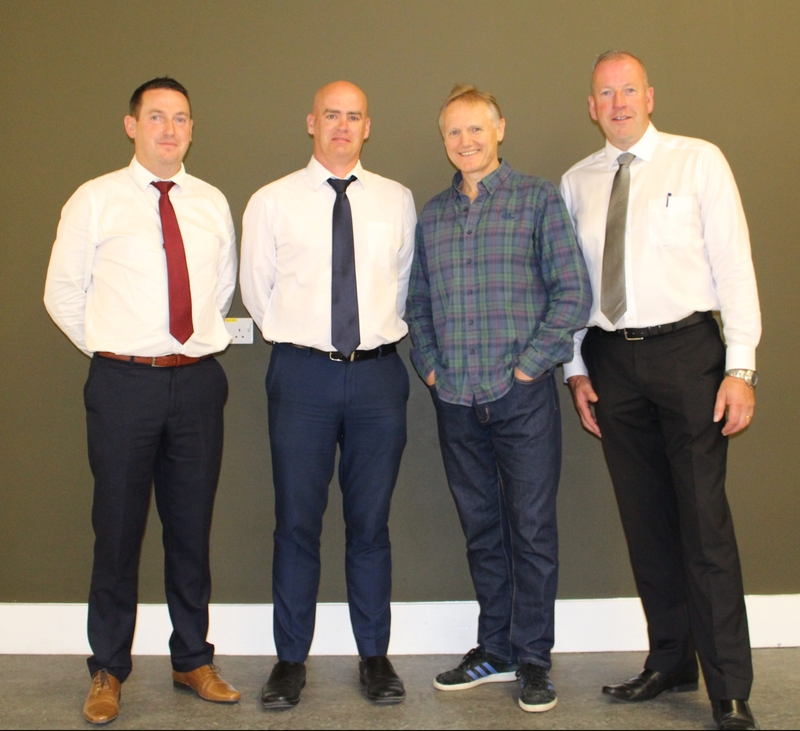 The staff at the Patrician Secondary School in Newbridge were welcomed back on Monday August 27, with a surprise visit from Irish Rugby Head Coach, Joe Schmidt. 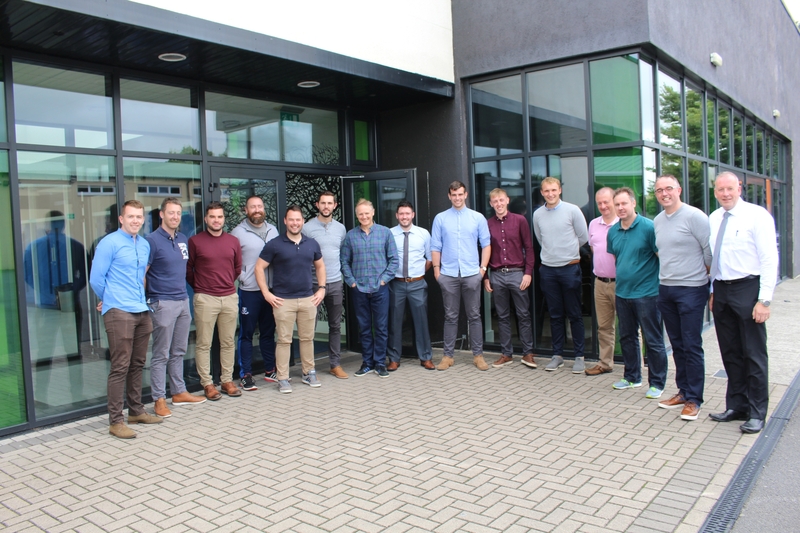 "As well as being a Grand Slam and European Cup winner with Ireland and Leinster, Joe is a qualified English teacher and has also worked as a Deputy Principal in his native New Zealand," said a school spokesperson. "He addressed a number of points during his informal talk, which went down well with all in attendance."